Sometimes players get in situations when the inventory is full and have to choose what to throw out. At this point, there is a choice which item to sacrifice and how best to proceed. 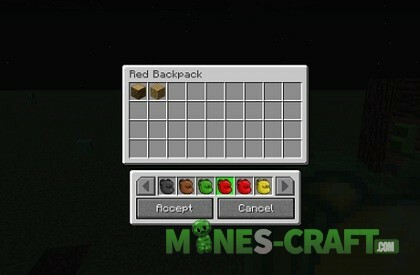 To not think about it and always pick up as many things as you want there is the Backpacks Mod. It adds special backpacks used to store things. Some backpacks are simply irreplaceable and comparable to a large chest. 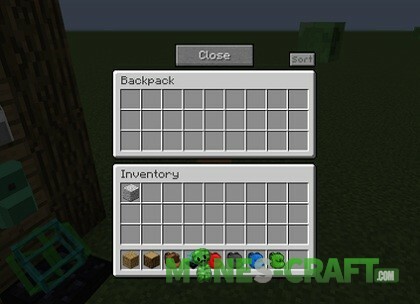 The mod idea is simple and brilliant – add realistic items to Minecraft with which you can carry several times more things than before. 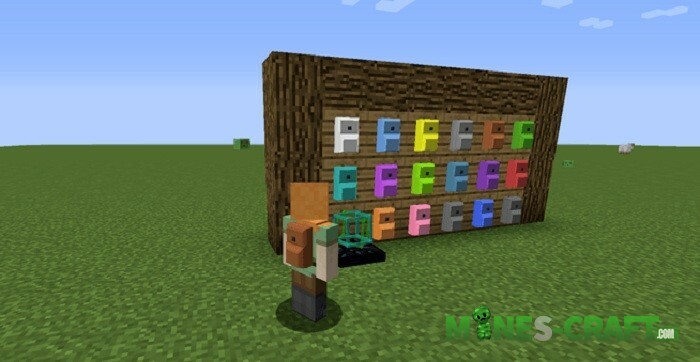 You need to make some effort and collect the items necessary for crafting. A simple backpack requires not so much and at any time can save a few dozen objects. 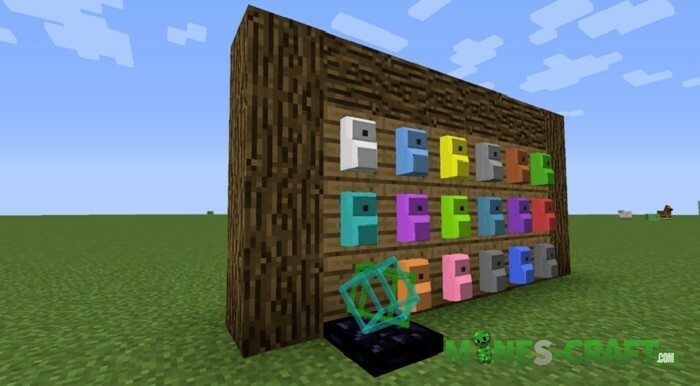 Try to get all the items listed above and then you will not need a shulker box or another storage item.